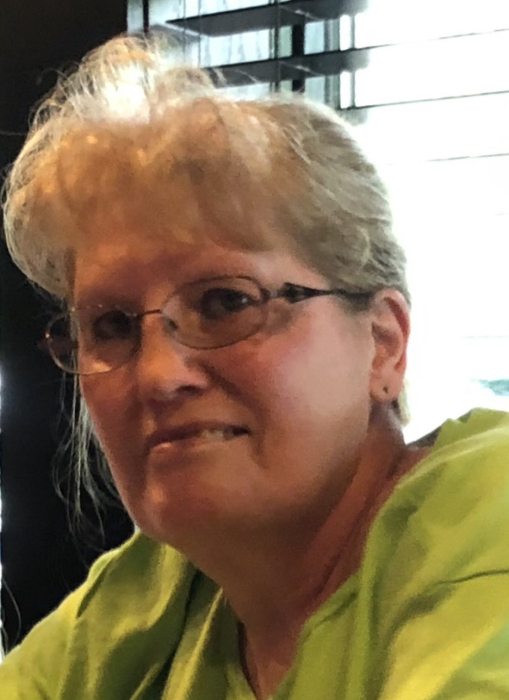 Norma Luetta Reese, 68, of Bruceton Mills, WV, died Monday, November 5, 2018, at WV University Hospitals, Morgantown, WV. Born September 12, 1950, in Confluence, PA, she is the daughter of Marain Luetta (Johnson) Silbaugh and the late Harvey Ford Silbaugh. She was also preceded in death by a sister, Debra Frazee and brother-in-law, Bob Michaels. Mrs. Reese was a Department Manager for Walmart. Surviving is her husband, Larry A. Reese; one daughter, Michele (Donald) McCrobie, Kingwood, WV; three sisters, Sandy (David) Friend, McHenry, MD, Nancy (Greg) Humberson & Wilma Michaels, all of Friendsville, MD; three brothers, Jim (Robin) Silbaugh, Bruceton Mills, Steve (Tonya) Silbaugh, Friendsville, Roger (Julie) Silbaugh, Grantsville, MD; brother-in-law, Barry Frazee, Friendsville; two grandchildren, Nakisha (Brian) Bash, Reedsville, WV, Dylan McCrobie, Kingwood; two great-granddaughters, Abigale Hoover & Paige Bash. Friends will be received at the Newman Funeral Homes, P.A., 943 Second Avenue, Friendsville, MD, on Wednesday, November 7, 2018, from 2-8 pm. Services will be conducted in the funeral home on Thursday, November 8, 2018, at 11:00 am, with the Rev. John Wyrick officiating. Interment will be in the Asher Glade Cemetery.